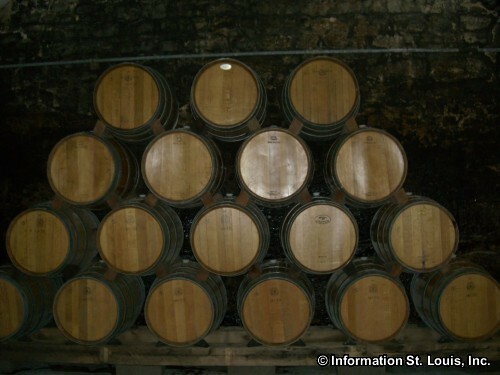 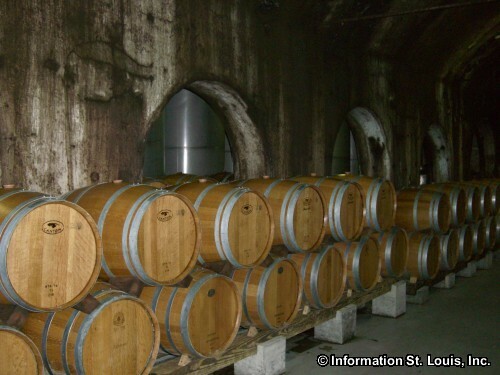 Stone Hill Winery was established in 1847 in Hermann, Missouri and was the second largest winery in the United States by the turn of the century, shipping 1,250,000 gallons of wine per year. 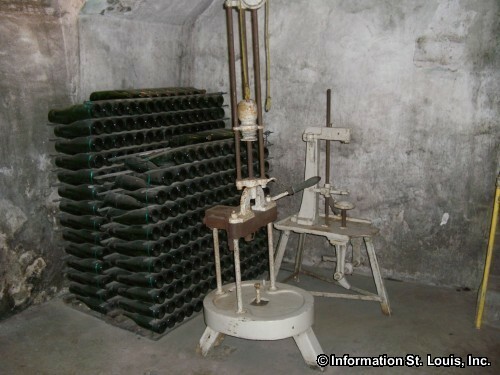 Of course Prohibition in 1919 ended all production of wine in the United States. 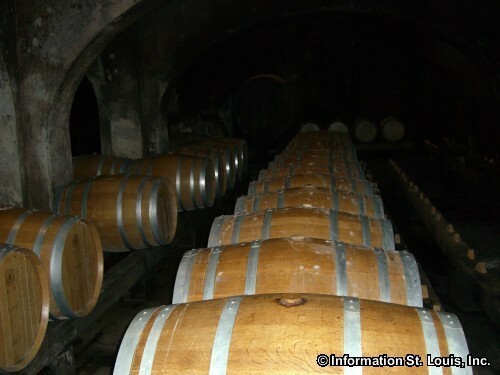 It wasn't until 1965 when Jim and Betty Held bought the winery and began restoring it that Stone Hill began producing wine again. 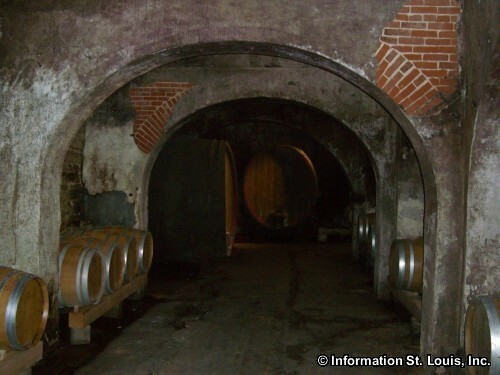 Today, Stone Hill is the oldest winery in Missouri and is listed on the National Register of Historic Places. 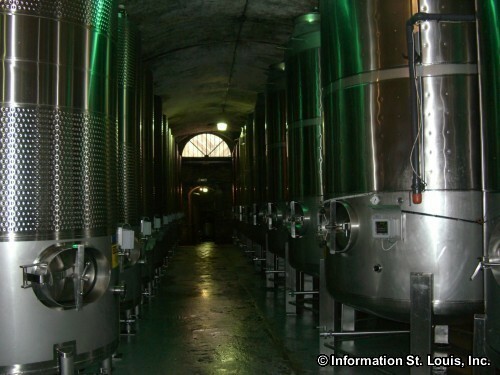 It produces 260,000 gallons of award winning wines each year. 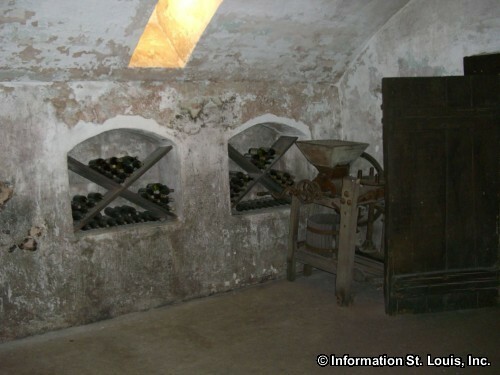 Visitors can tour the the restored historical cellars, visit the gift shop, enjoy wine tasting, or have a German cuisine lunch or dinner at the Vintage Restaurant which is located in the restored carriage house and horse barn. 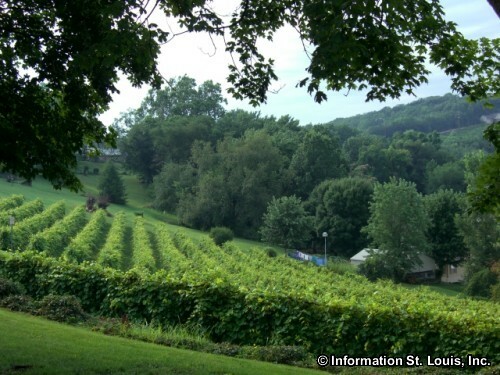 Stone Hill is on the Hermann Wine Trail, a 20 mile trail that stretches between New Haven and Hermann, with seven other wineries.